Edition 1 is the ninth release on Alix Perez' 1985 Music and is to be understood as a statement of intent as well as a snapshot where the label is right now. 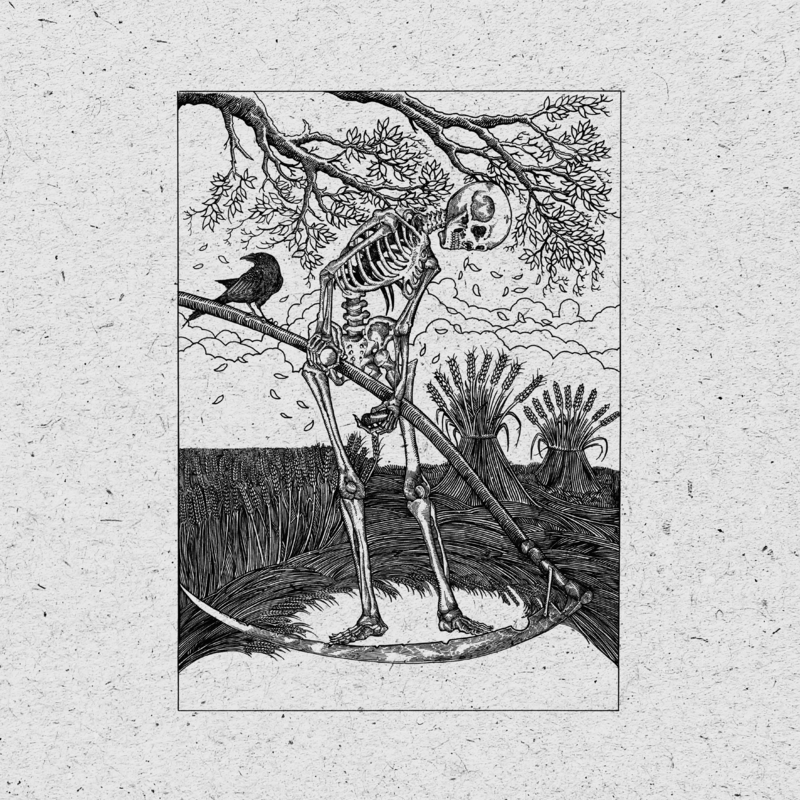 Alix has assembled his favourite artists operating within the 85bpm / 170bpm axis and the result is a coherent album that cements ties with newcomers such as Monty, Deft and Tsuruda whilst also bringing new light to existing relationships with Fracture, Ivy Lab and Chimpo amongst others. 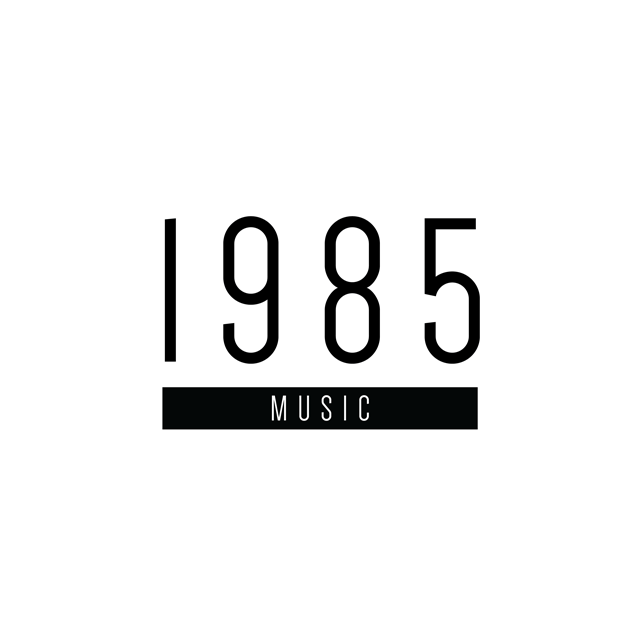 It's an exciting time for 1985 Music, an outlet that's quickly becoming known for great art across the board: be it music, clothing or design.